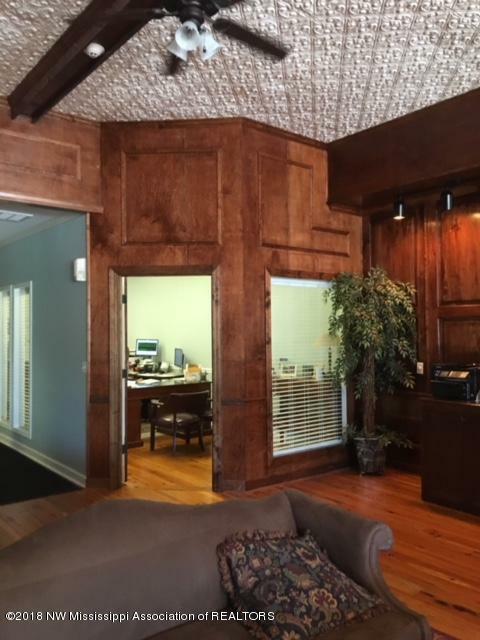 Beautifully Renovated Office Building on the Square w/3200 sq.ft. 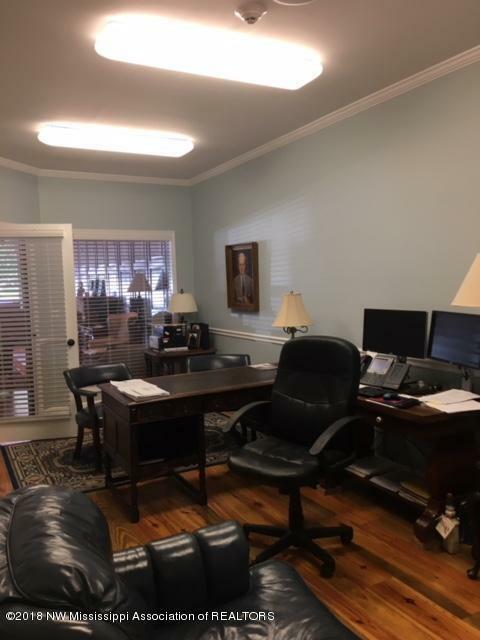 updated office space, hardwood floors, brick gas Fireplace in Lobby, paneled walls, original tile ceilings, full kitchen, 3 half baths, storage, several offices, conference space & more. Also has an Apartment in the Back with Private Entrance! Plus Newly Renovated 2nd floor Condo with 1400 Sq.ft. 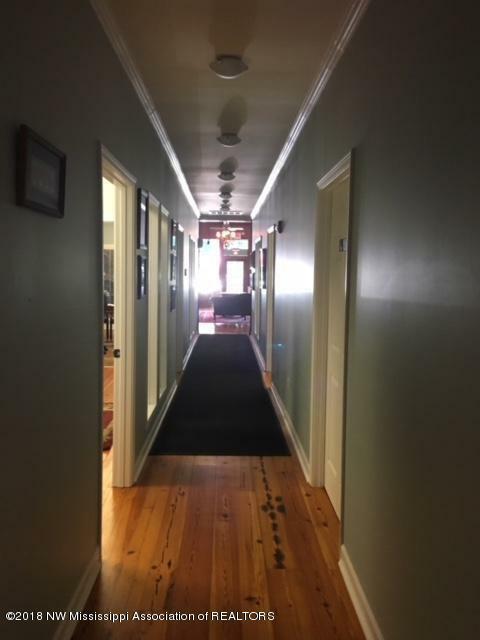 wood walls, wood floors, 2 brick fireplaces, 2 bedrooms, 1 bath with open kitchen & laundry. Property includes full basement. 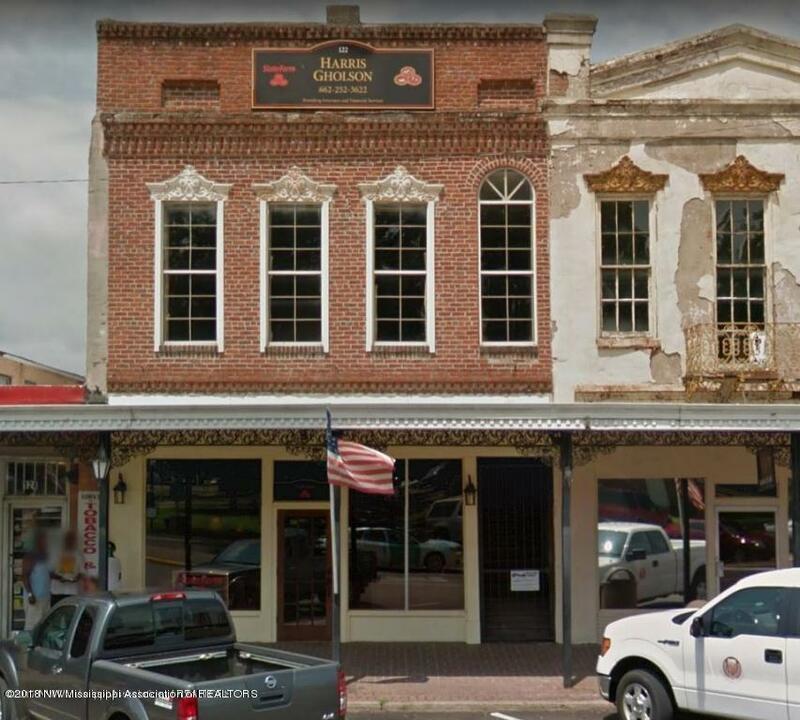 Listing provided courtesy of Crye-Leike Of Ms-Ob.